ZenFone Selfie vs. Zenfone 2: Which is Better? The ASUS ZenFone 2 (ZE551ML) 4GB RAM is the top-spec ZenFone-series model, but the ZenFone Selfie (ZD551KL) has more features that I would consider to be better than the ZenFone 2. For more in-depth write-up, read my reviews on ZenFone 2 and ZenFone Selfie. – Selfie front camera beats ZenFone 2 quality hands down. The ZenFone 2, despite also having the Beautification mode, is unable to beautify me enough. – Selfie front camera can shoot in all other modes available in the rear camera. – Selfie front camera has LED flash light. 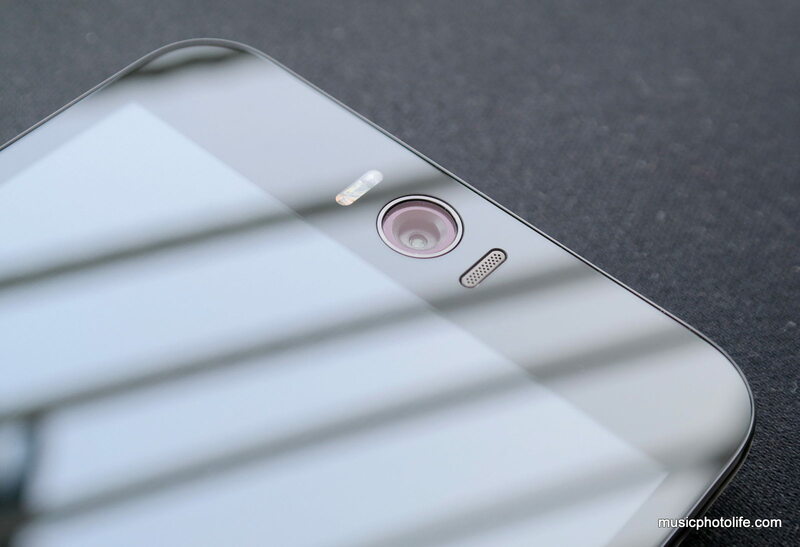 – Selfie rear camera removes noise better, more sharpening applied. – Selfie rear camera white balance is less aggressive, tend towards warm tones under artificial light. – Selfie rear camera auto exposure is better. – Both uses 3000 mAh battery, but the Selfie lasts longer and battery drains slower. – Selfie battery can be removed. Selfie’s both SIM slots can support 4G one at a time, while Zenfone 2 can only support 4G on SIM 1 slot. ZenFone 2 runs on faster processor, so it is more snappy. The Selfie can get rather sluggish, and struggles to perform tasks promptly. ZenFone 2 supports fast charging. ZenFone Selfie charges with 5V 2A current and will take longer to charge. ZenFone Selfie does not support NFC, if that matters for you. Normally, I would vote for the phone with higher-speed processor. In this case, however, my vote goes to ZenFone Selfie because of numerous hardware improvements, especially the front-camera, which makes it a more desirable device for photoshoot lovers. If raw performance is all you want, then it’s the ZenFone 2 that you should get. 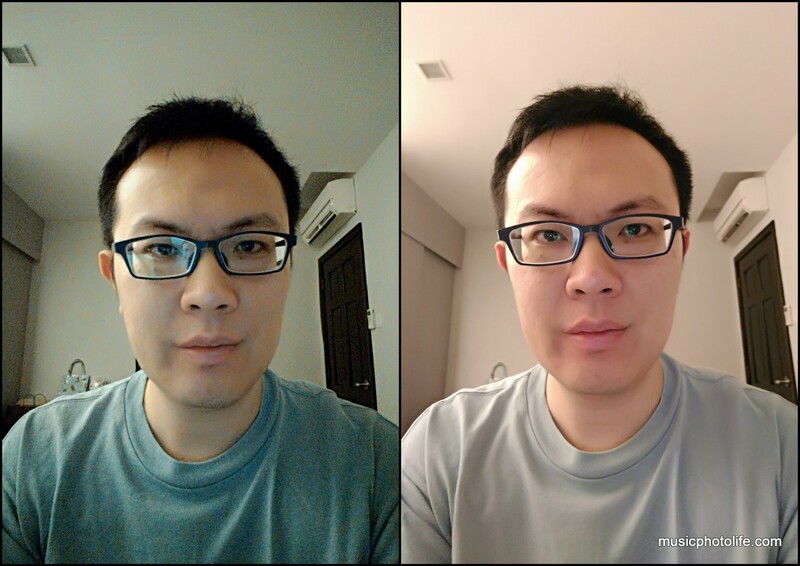 I compared Zenfone Selfie and Zenfone 2 and found that the Selfie has improved hardware features while Zenfone 2 strength is in faster processor. Hi, any idea where i can definitely get a casing and screen protector for my beloved zenfone selfie? Just purchased it today and it ASUS sg online store seems to not carry any accessories for zd551kl.. Thanks! Hi Faiz! Thanks for checking out my site! You can purchase the casing and screen protector from Qoo10. Which phone has the best when it comes at gaming and customizing? For gaming, it has to be Zenfone 2. For customising, since both uses the same ZenUI, they are both equally capable. Over all which is the best phone to buy…zenfone 2 or selfie? Hi, if you needed a high-performance phone, it will be Zenfone 2 4GB. If you prefer longer battery performance, then pick Zenfone Selfie. If you take a lot of self-portraits, then it must be Zenfone Selfie. Hope this helps. How about zenfone 2 camera? The Zenfone 2 rear camera is pretty good, and has only slight quality difference with Zenfone Selfie. The images come out with accurate colour. I like that the images are not over-processed. I want to buy zenfone selfie..because of it’s camera,stylish design and also for its performance…is it a good desicion? Definitely! 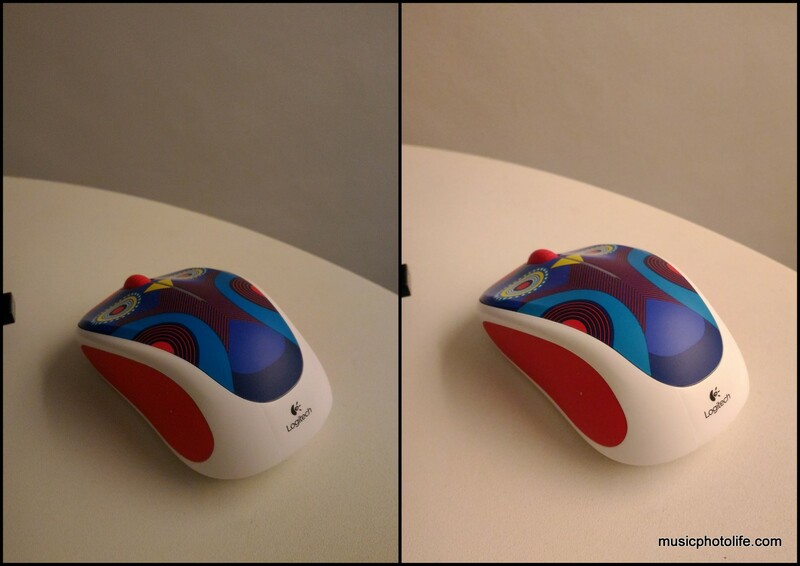 It has good balance of price and quality. Which CPU and GPU would you prefer to vote? Snapdragon or intel? I will buy this phone but the CPU ang GPU only matters to me 🙂 hope you understand sir. Hi Vincent. I would go for Snapdragon as my experience tells me this is more stable and less compatibility issues compared to Intel. The Asus Selfie (rear camera) has great picture quality in daytime, but in the evening pictures are blurred. I have been changing ISO and Shutter settings, but it is still no desirable results. Could you please give me some advice about the best settings? I don’t want to walk around with a big DSLR camera and a big flash. Hi, like many other smartphone cameras, you need to hold your device steady, without any movement or shake, to capture low light images without blur. You may want to activate the “low light” mode to improve the chances of a sharper image but at the expense of a lower resolution (3MP). Hello.. I m seriously confused about both the phones.. I did a large amount of research but still not able to come on any final decision.. 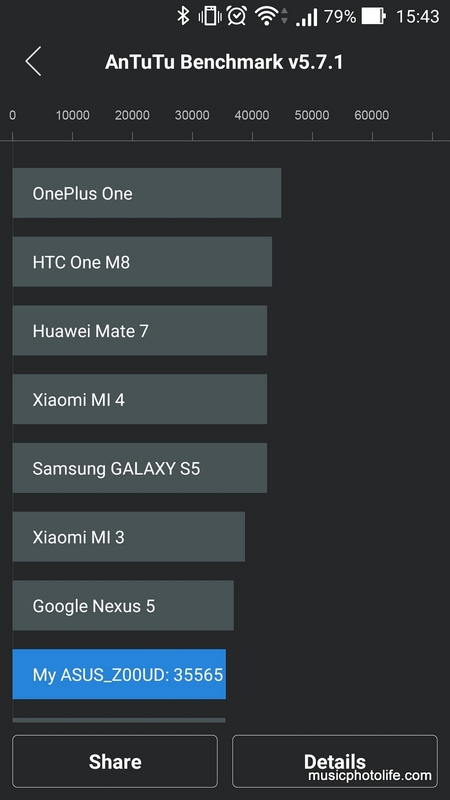 So can you please suggest the best phone for me keeping overall performance?? Sorry to hear about your confusion. Indeed, ASUS Zenfone 2 has so many variants. If your priority is performance, then you should get Zenfone 2 ZE551ML. Nice info Tan. By the way I’m just getting back from my girl home. She bought zenfone selfie and I use it right now. My own is zenfone 2. Well I guess I can help to give some clear info for others here based on my experience till this second. I agree with Tan, selfie comes with better rear camera, longer battery usage. But in other hand, zen2 drain more battery than selfie. And the rear camera not as good as selfie but at last it is good enough. About the performance, zen 2 faster than selfie. I try it a couple of minute ago. Also it can handle multi task better if we compare with selfie. The weakness is zen2 consume more battery. But dont worry, becasue zen 2 comes with faster recharge. I mean I can get up to 10% battery in 20 minutes (or more or even less depend on what we do with the phone while we charge it). Im agree zen 2 good for gaming. Only one weakness for it. We know that selfi comes with snapdragon while zen2 comes with intel. The problem is intel make your phone hotter than snapdragon. It is uncomfortable if we play a game with a hot phone also zen 2 drain your battery faster. I feel that already. Comparing to selfie, maybe it will be alitle bit lag, but its good to play in cooler phone and with long life battery. Talking about battery, then we comes to the biggest problem here. If you use selfie, u can easily take the battery out from the phone. It is diffrent with zen 2 which the battery locked up with the machine. Imagine if u got problem with ur battery, then it is not a big deal for selfie user. They can buy new and replace it by themselves. It is diffrent with zen 2 because we need to bring it to the service center to replace it. Lucky if ur place close enough to the service center and they can work on it faster. But it is bad if ur home far away from the service center and they work slow so maybe u need to come back again later to check ur phone. Hi Jho! I appreciate your detailed comments about your experience with both phones. Indeed it’s a tough choice between the 2, and ultimately it boils down to your usage preference. Agree that I can live with the slower performance of the Selfie in exchange for better camera and better battery life. I just bought Asus Zenfone Selfie last week. 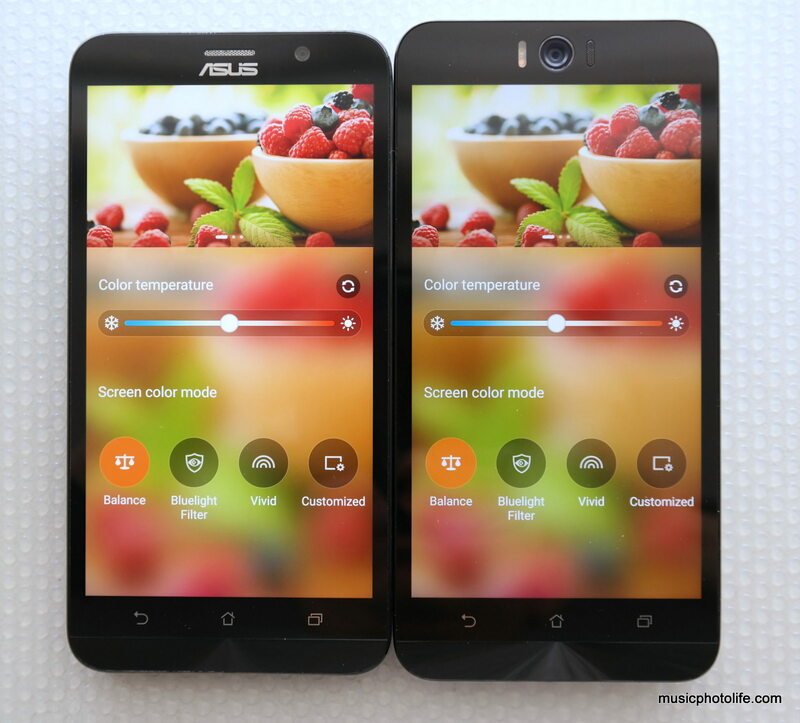 At first I wanted Asus Zenfone 2 ZE550ML because of the performance, price, and design. One month before I buy Selfie I was at local Electronic Centre Mall to checkout the latest price of Asus Zenfone 2 ZE550ML, but the seller recommended me to buy Asus Zenfone Selfie instead. At first I didn’t have any plan to buy Selfie, because I thought the price is gonna be more expensive than Asus Zenfone 2 ZE551ML 2GB/16GB. But after I asked the price of Selfie, I quickly changed my mind. In Indonesia the difference of price for Selfie ZD551KL 3GB/32GB and 2 ZE550ML 2GB/16GB is only 500,000 IDR, but the spec for Selfie is much, much better. That is why I waited for one more month so I could buy the Selfie one instead. I use smartphone mostly for music, social media, and browsing. So I guess Selfie’s spec is more than the standard spec that I need. The built in music player is better than my expectation. It could edit ID3 tag and got nice UI. But I don’t use the built in music player in Selfie, I prefer Jet Audio Plus which have much more features and have better UI. The problem is the built in video player which is very basic. It couldn’t even read subtitle. But I installed mx player and it’s fine now. Also the selfie feature is just super amazing. I’m not that into selfie, but I’m still amazed by this cellphone’s selfie features. Especially it’s front dual tone flash. It’s not that bright, so when I use it even in darkness, my eyes didn’t get dazzled. I’m planning to use this cellphone for longer time than my previous one (Samsung Galaxy Ace 2, which it’s processor got broken after less than 2 years). So far Selfie is beyond my expectation. It’s an amazing phone and I have almost no problem at all with this cellphone. Thank you so much for sharing your thoughts on the Zenfone Selfie purchase the apps that work for you. It’s a real delight to read them! Hello everyone I am very confused which to buy in both of these phones because its specs are both beautiful.Can you help me which to buy? Hi Mark. If you prefer a faster spec phone, then it’s ZE551ML. If you want an all-rounder – longer battery life, gorgeous front camera – then go for Zenfone Selfie. A beautiful phone (Selfie) but a shame it doesn’t have the NFC hardware which is critically important now a day.. I would like to know how to update 5.0 lollipop to 6.0 marshmallow,,, my mom purchased one yesterday (zenfone2selfiedeluxe), ive observed that its under android lollipop….I hope u know something about this thanks in advance. More power to you! Thanks for the lightning speed reply…. ill do it right know! Take care.